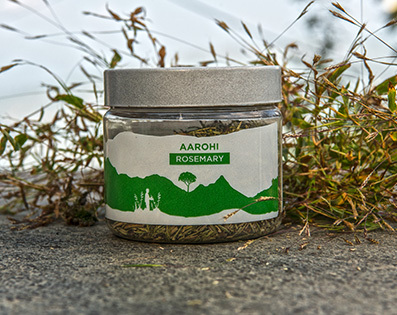 There is an old saying that ‘’Rosemary comforts the heart and quickens the spirit’’, its warming and stimulating properties mean it is prescribed to increase vitality, soothe nervousness, counter fatigue, stimulates the kidneys, aids digestion and circulation and improve appetite. A hot tea is good for colds and flu. Rosemary is one of the best treatments for headaches and migraines. A water or oil infusion as a rinse or a rub can help hair to shine, encourage growth and counter dandruff. Rosemary is also reputed to strengthen sight.